A few months ago, my table group and I got to construct a house for Tony Stark using only certain materials to make it. 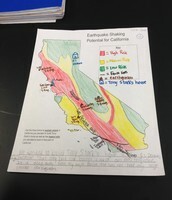 The driving question for this project was, "How can we, as structural engineers, construct a two-story house in California for Tony Stark that will withstand seismic activity?" 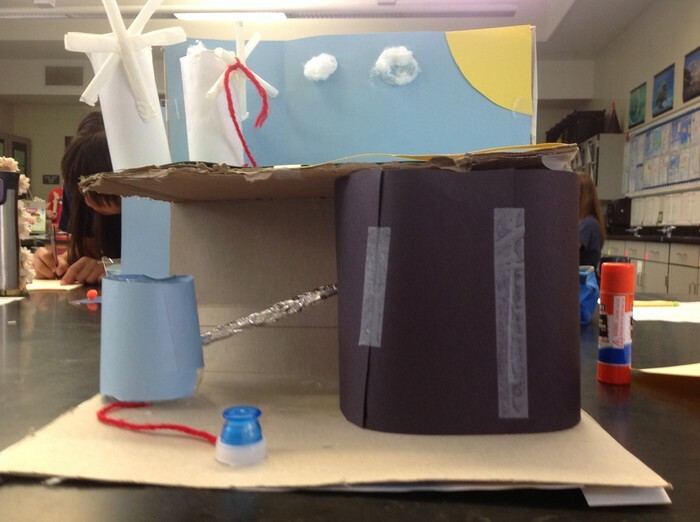 The purpose of this project was to teach us how to wisely use the materials we are given, and it was supposed to teach us how to actually build a house. For our design, we used popsicle sticks and clay for the base, and we used straws amd clay for the roof. To secure our tepee roof, we wrapped string around it. The popsicle sticks served as wood walls, the straws were brick, the clay was concrete, and the string was rope. 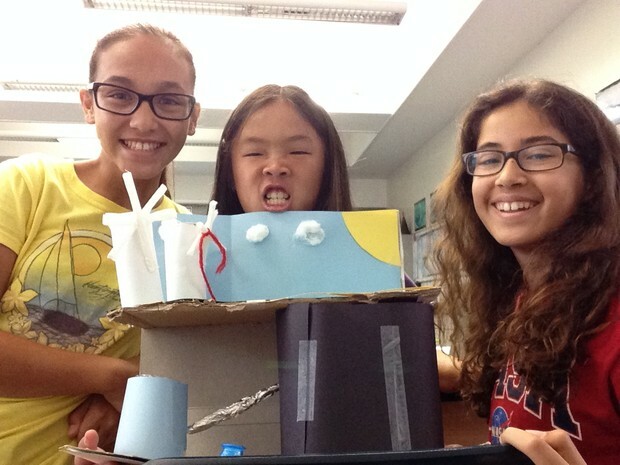 By completing this project, I learned how to build a model of a house by using certain materials. As you can see, this project really helped us with our engineering skills. 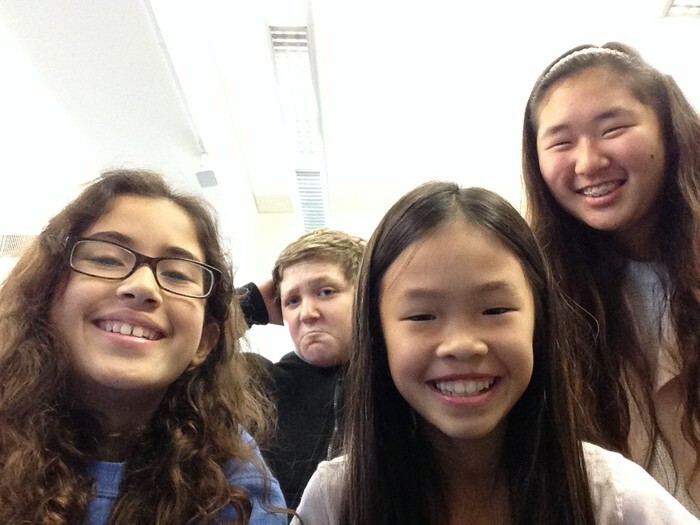 This is my team (left to right): Nora Salem (me), John Vagelatos, Kaitlyn Nguyen, and Haley Kang. 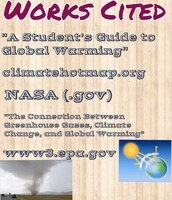 Last month, we worked on a project for climate change using the 30 Hands app. 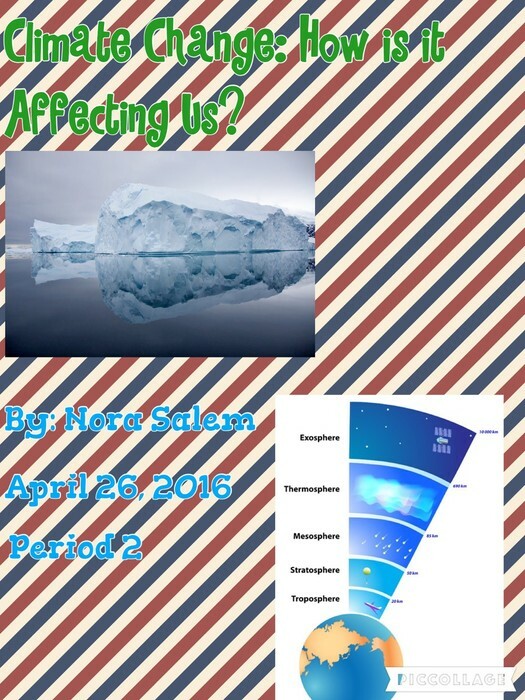 We got to narrate, add pictures, and post it. 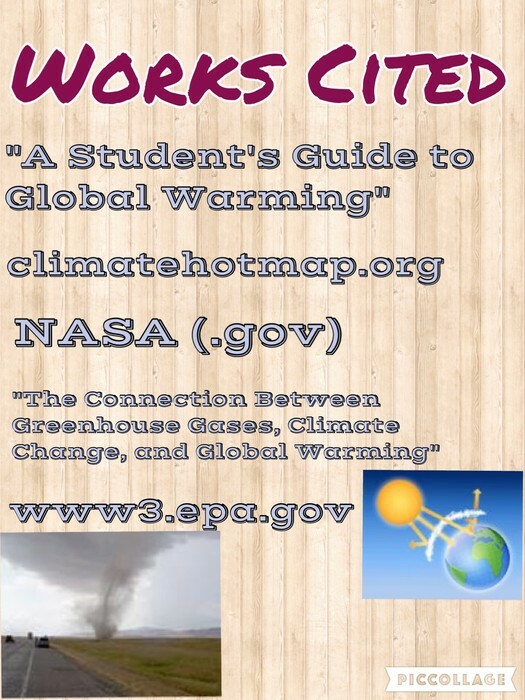 I learned quite a few things by working on this project, such as how to use the 30 Hands app. There are many tutorials on Haiku that helped me work my way around 30 Hands. 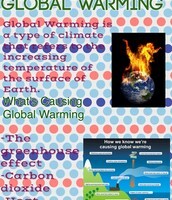 They showed me how to create a new presentation, add images, and upload the video to Google Drive. 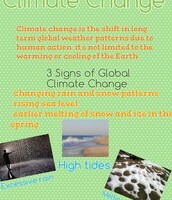 I also learned more about climate change and how it is affecting us by doing research on this topic for this project. The 30 Hands project was really fun for me to work on because of many reasons. 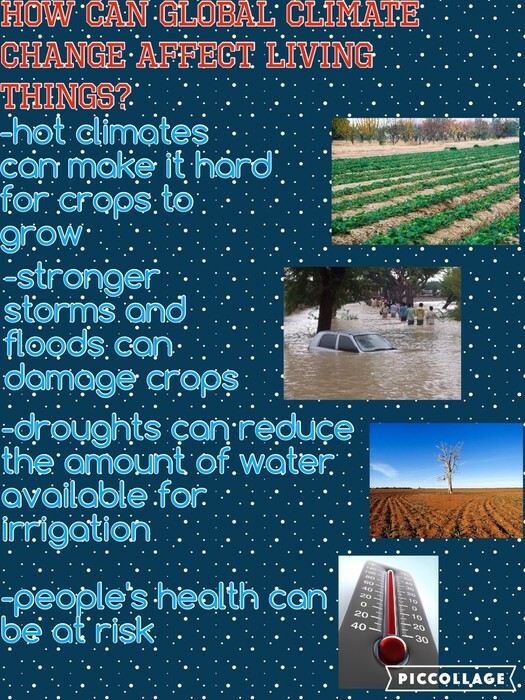 First of all, we got to use Pic Collage to create our slides, which is one of my favorite apps. 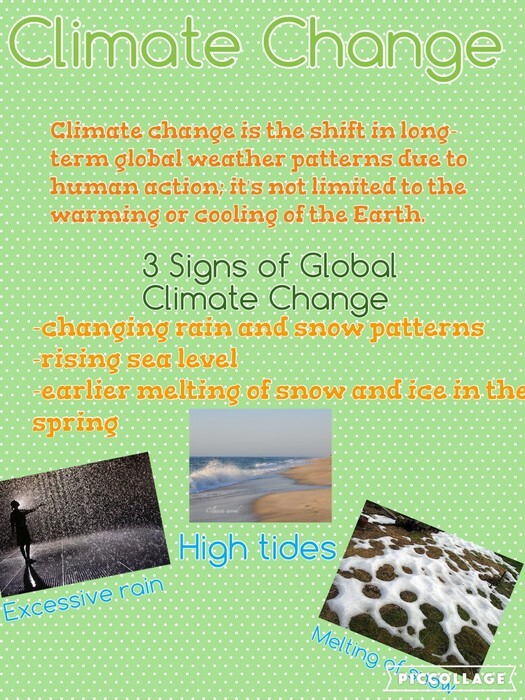 On Pic Collage, you can use different fonts, colors, stickers, pictures, backgrounds, and so much more! It's one of my favorite apps because it allows you to be creative with anything you would like, whether it's a collage or just one picture. I also enjoyed working on this because I got to learn how to use a new app, which is also a really fun one, too. 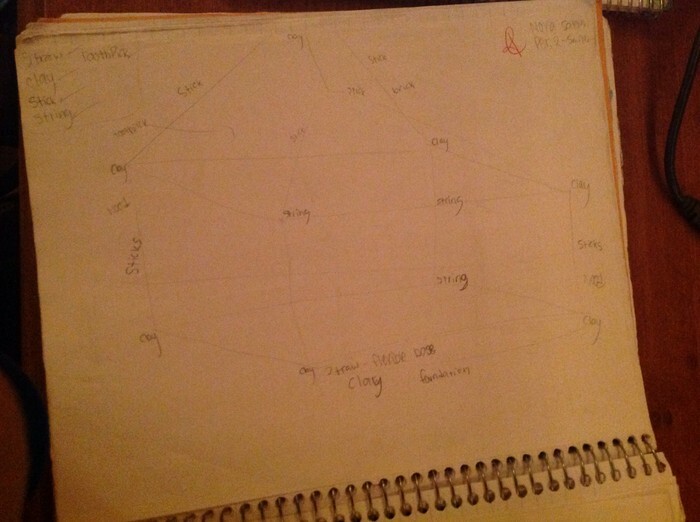 You can talk while drawing, and you can import pictures to help you with your presentation. In conclusion, working on this project really expanded my horizons to new apps. 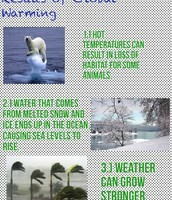 This is my second slide about climate change. This is my third slide about how climate change is affecting us. 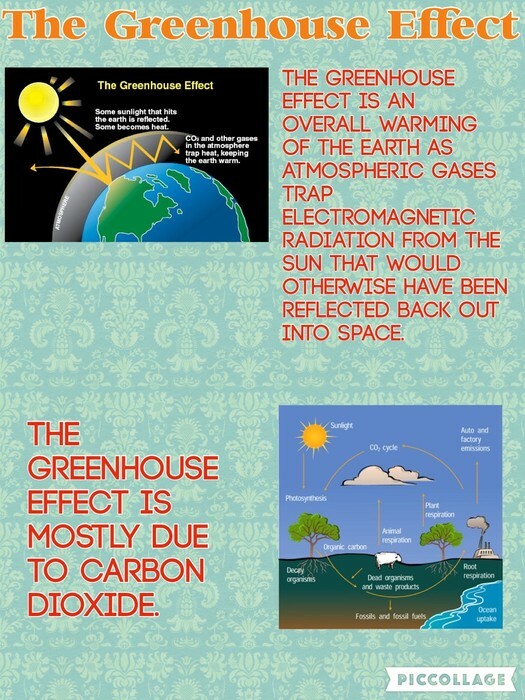 This is my fourth slide about the greenhouse effect. 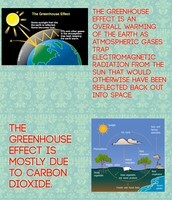 What's Causing the Greenhouse Effect? This is my fifth slide about what is causing the greenhouse effect. 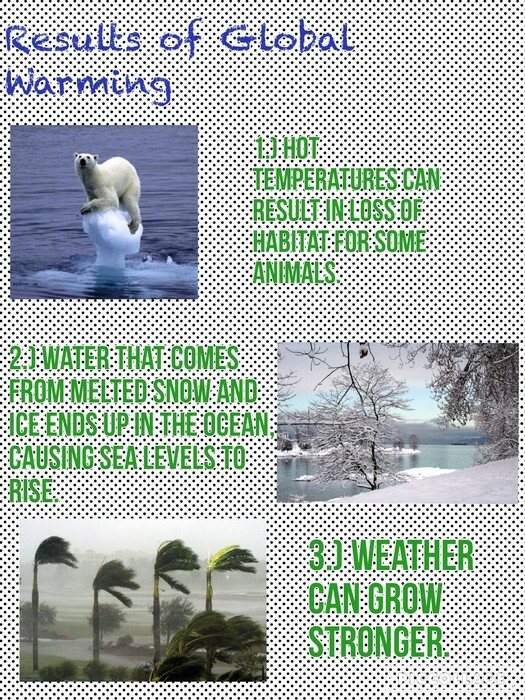 This is my sixth slide about global warming. 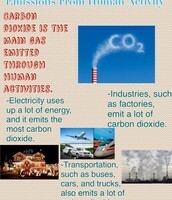 This is my seventh slide about emissions from human activity. 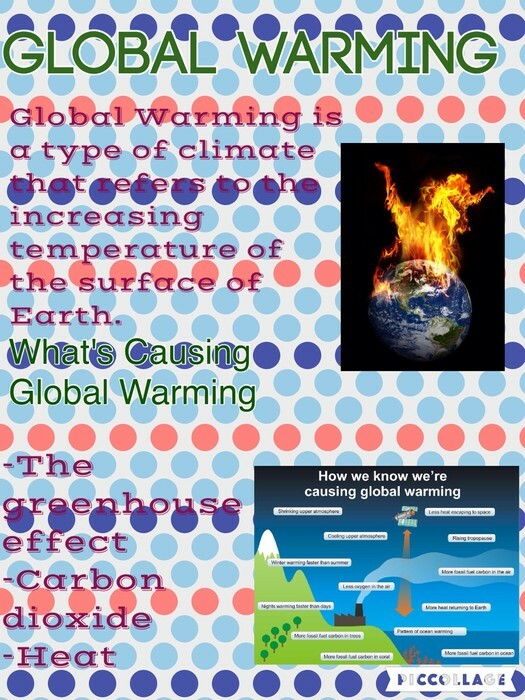 This is my eigth slide about the results of global warming. This is my ninth and final slide that has my resources on it. 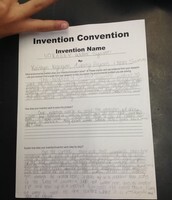 Right now, Kaitlyn, Aubrey, and I are working on our invention convention for science. 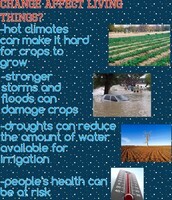 Our invention is known as NOKABEY Water System, and it works to solve the problem of dirty water. Imagine windmills on the surface, and whenever they spin, a piece of rope attached to them opens up a hole under a lake that allows a certain amount of water to fall through. The water then falls into a machine that has a smaller hole that leaves out any rocks or other big materials, and the machine heats up the water to make it clean and free of germs. Next, the water goes through another small hole that takes the water through pipes and eventually leads it to another machine that cools it down. Finally, the water is taken to the surface where it is packaged for people to use. 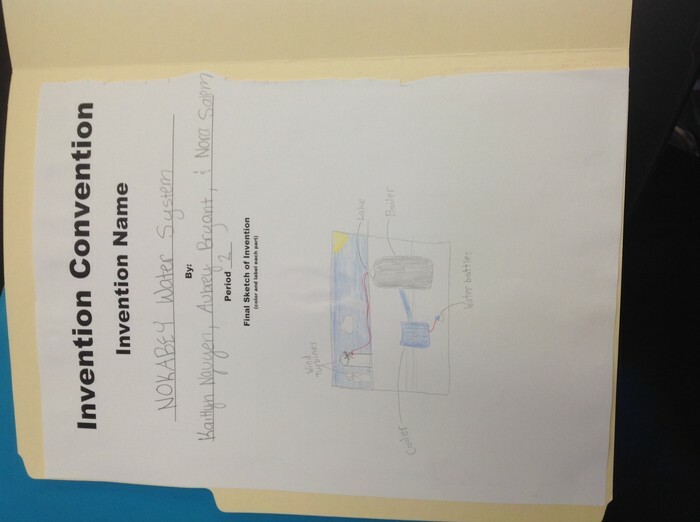 As you can see, this invention works to solve the problem of dirty water today. This is my team's invention. 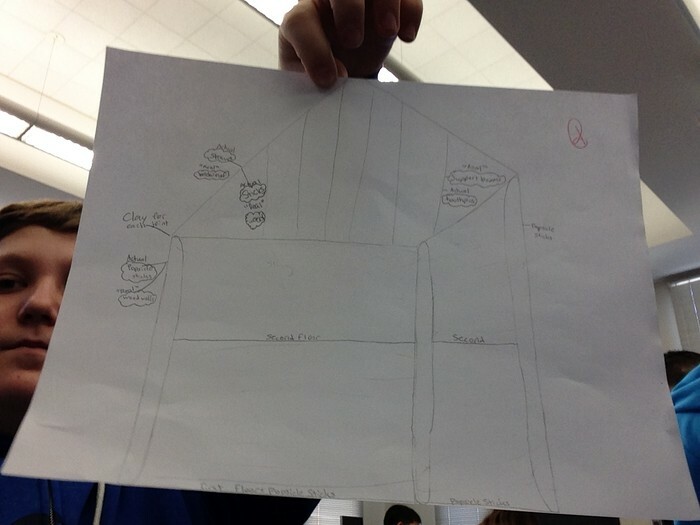 This is my team's sketch for our invention. 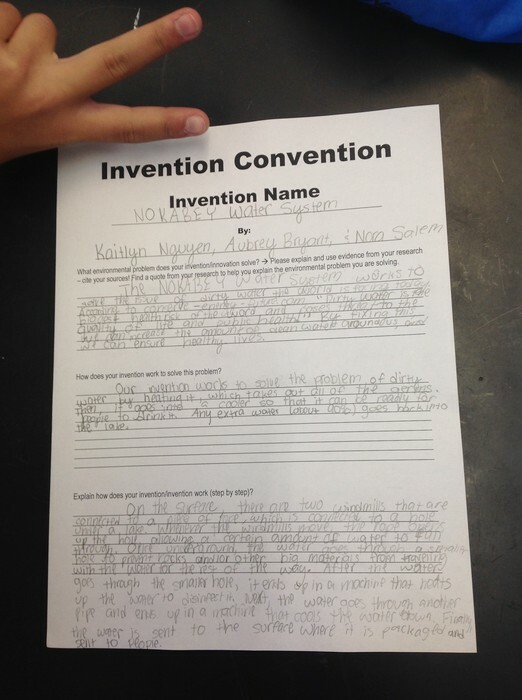 These are the answers to our questions about the invention. 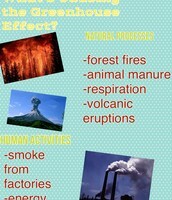 I have enjoyed learning about a lot of units in science this year, but my two favorite ones were units two and three. 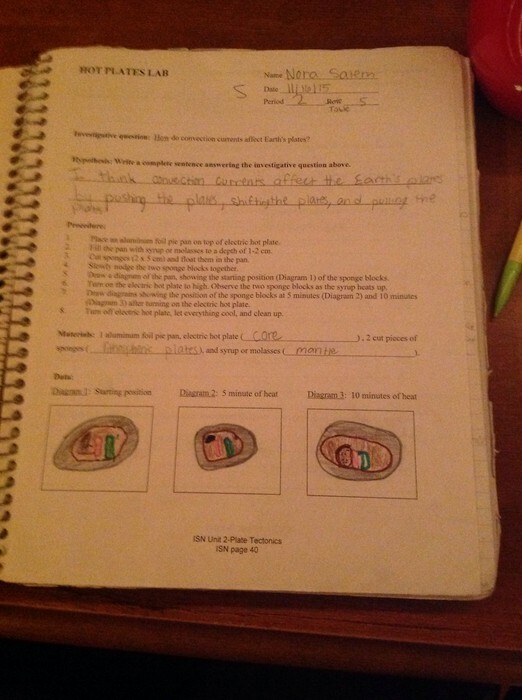 Unit two was about plate tectonics, and I really liked working on all of the labs. 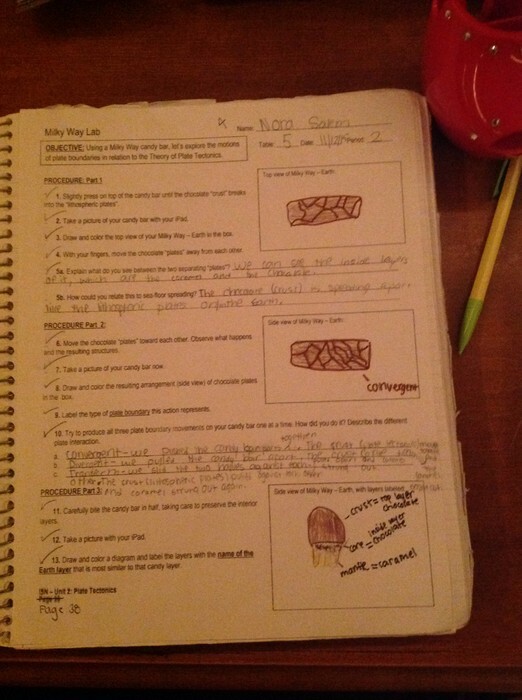 One of the labs we worked on was a Milky Way lab; we had to demonstrate the different movements of the plates under the surface, such as pulling apart the chocholate. Another lab we worked on was the Hot Plates lab, where we got to see sponges (plates) move around. The sponges represented the plate tectonics under the surface of the Earth. I learned a lot of things from this unit, such as the Theory of Plate Tectonics, sea-floor spreading, and plate boundaries. 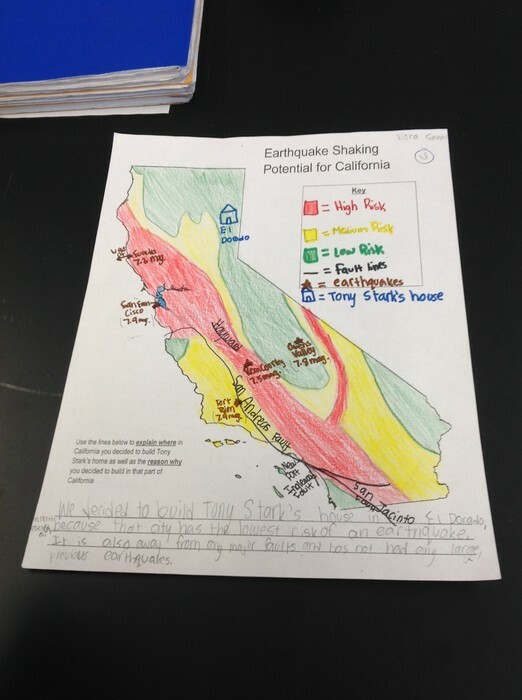 Another unit I really enjoyed learning about was unit three: earthquakes, which ties in with the plate tectonics unit. I really liked this unit because this is when we got to work on our houses for Tony Stark. 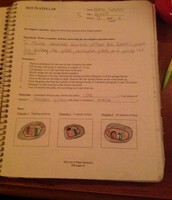 I learned about a lot of things in this unit, such as stresses, faults, and mountain and valley building. In conclusion, I learned many things from the units we covered this year. 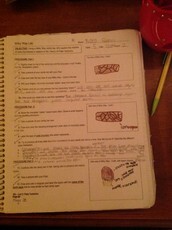 This is the worksheet we had to fill out after we had completed the lab. This was one of my designs for Tony Stark's house. 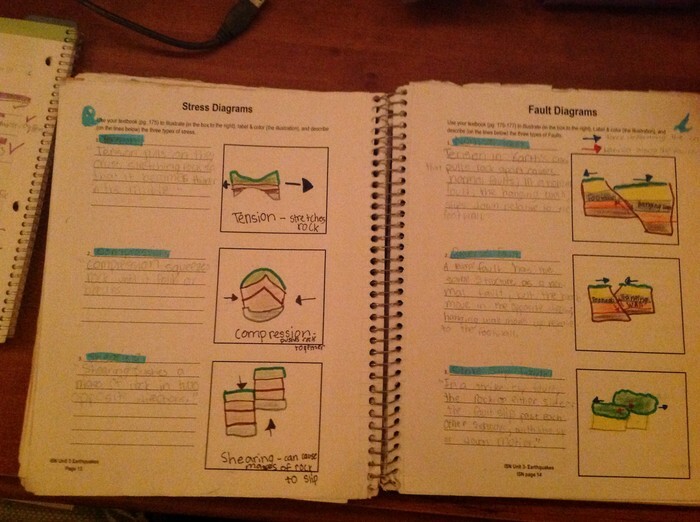 These are two handouts we needed to complete about stresses and faults.